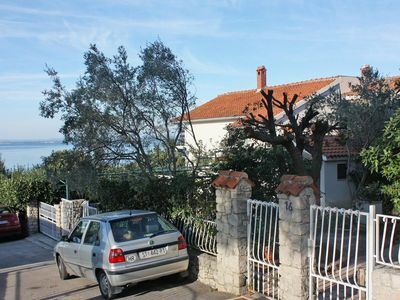 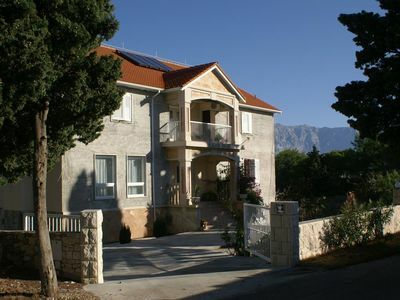 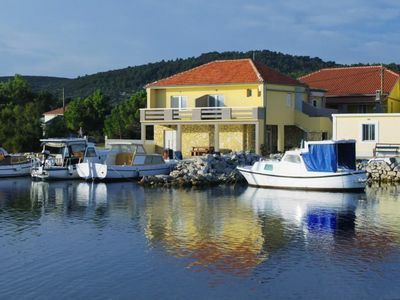 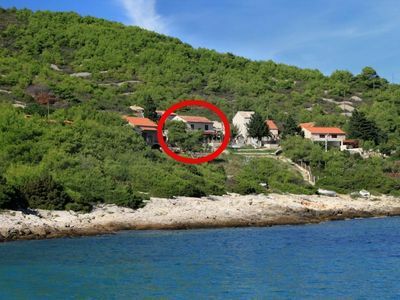 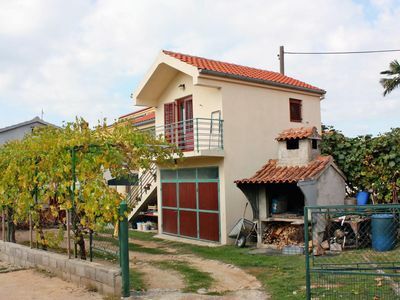 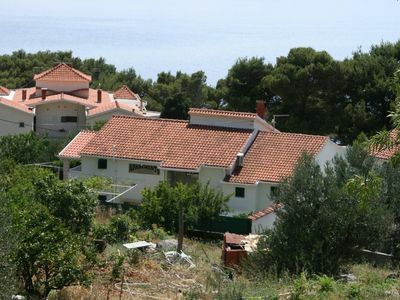 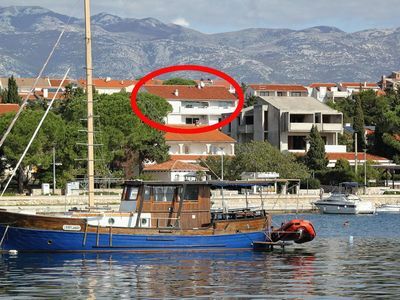 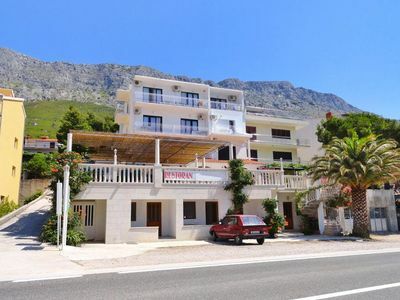 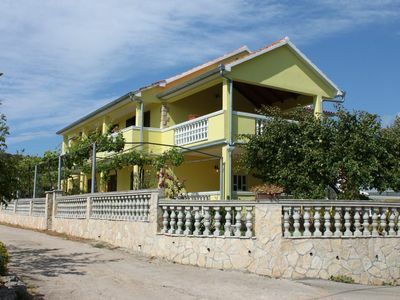 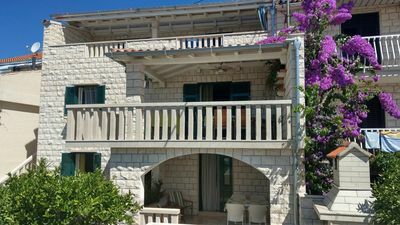 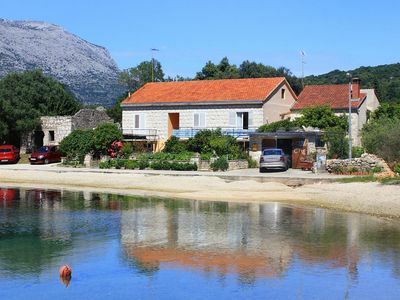 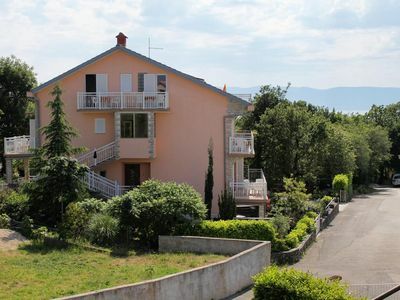 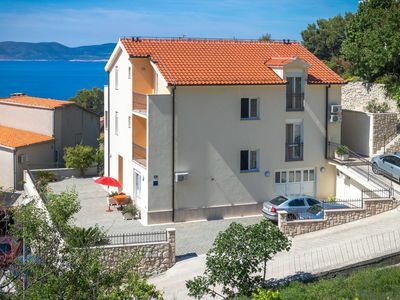 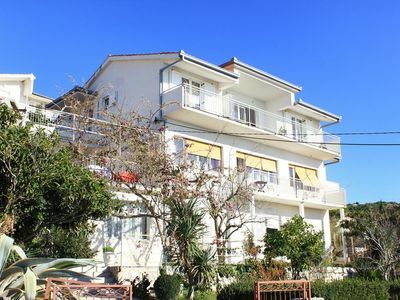 In the town of Zivogosce, in southern Dalmatia on the Makarska Riviera, in the middle of the Mediterranean nature is the new holiday house with a total of 9 air-conditioned apartments, ideal for families with and without children, seniors and couples. 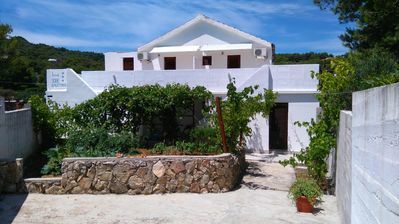 The holiday house is idyllic and quiet, directly in 1. 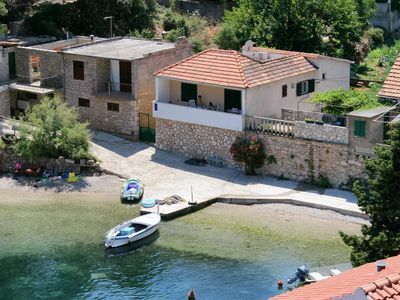 Row on the sea, so that a large, natural swimming pool is practically in front of the front door. 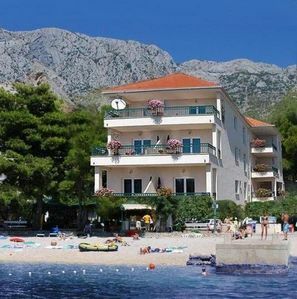 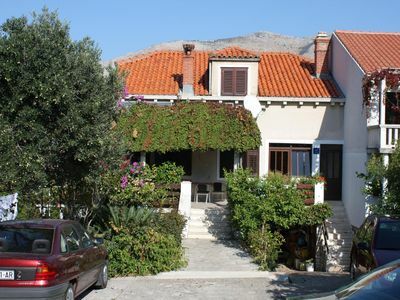 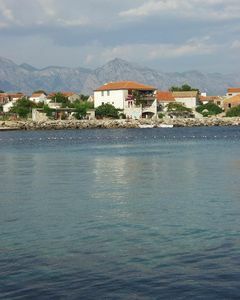 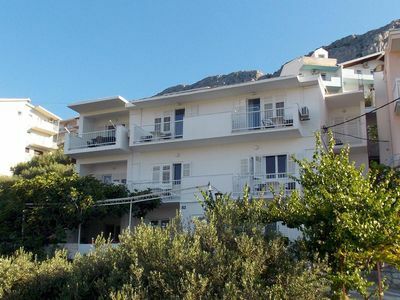 Nice apartment for 2 people with sea view, air conditioning and satellite TV and v.m. 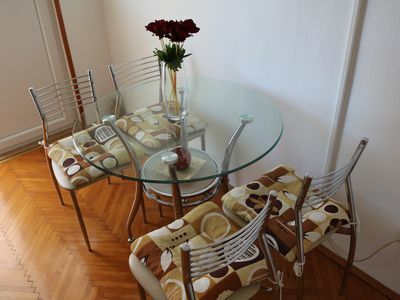 The apartment has internet access via WLAN, SAT TV and air conditioning.